By using clear aligners, your teen can have the smile they have always wanted with improved self-confidence. As you can see, there are a wide range of cases that can be treated with Invisalign Teen. 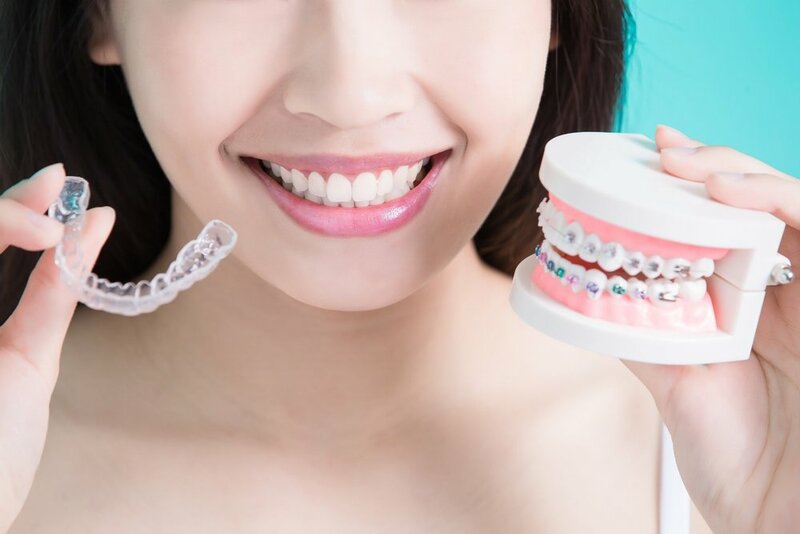 Aligners are often more hygienic than braces because it is much easier to clean your teeth when there are no braces in the way. This also helps your teeth stay clean and white throughout treatment with reduce risk of demineralization. -Monitoring tabs to help us detect if your teen is wearing the aligners properly. -Replacement Aligners (a certain amount of them) are included in treatment, just in case your teen missplaces them. Contact us today to learn how your teen can have the smile they want!